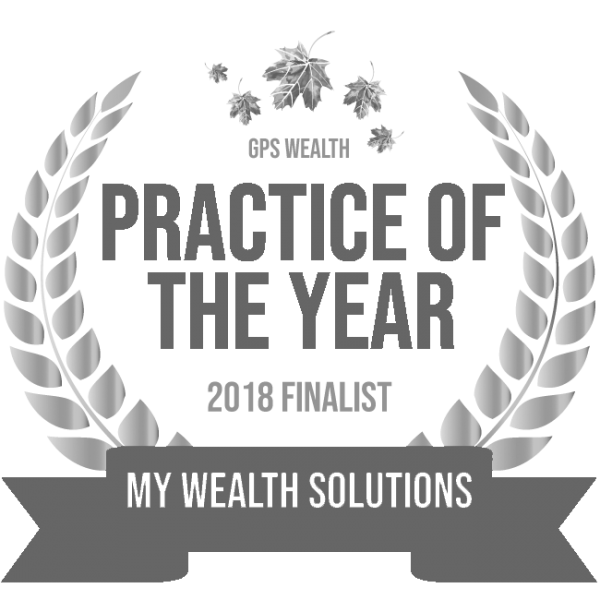 The My Wealth Solutions Financial Advice Team are your go-to source of guidance for every financial challenge life throws at you. The heart of My Wealth Solutions, the Advice Team starts with Ben and Guy, our two Founders, Directors and Senior Financial Advisors. They are joined by Nikki and Rob, who work closely with Ben and Guy to develop the right financial plan for your unique financial situation and goals. The Advice Team are by your side from the beginning, acting as your personal guide from your initial contact with us all the way to the achievement of your financial goals and beyond. Together, they are responsible for developing strategic recommendations for your financial plan and ensuring the strategies recommended to you in your initial Statement of Advice are maintained or improved upon as you continue on your financial journey. They also make sure your strategies are adjusted and realigned to suit your new goals as you begin to reach your financial milestones. The Implementation Team are the people who put the recommendations made to you into action.This part of My Wealth Solutions is formed by Ross, our Paraplanner, and Annabel and Malcolm, our Client Services Officers. As your point of contact for the implementation stage of your financial plan, the Implementation Team are always available to answer any questions you may have. Working closely with the Financial Advice Team, the Implementation Team turn your financial plan into your future reality while giving you the peace-of-mind that comes from knowing your financial world is taken care of. Both Nikki and Rob personally oversee the implementation process and are happy to help in any way they can. The team often liaise with third parties such as banks, insurance providers and superannuation funds to ensure that your transition into the My Wealth Solutions community is a smooth one. A few of the duties they are responsible for include: setting up new accounts, transferring superannuation funds, debt structuring and completing medical questionnaires. As part of our ongoing commitment to helping you create your dream financial future, the Client Service Team works with our current clients to ensure you are satisfied with the My Wealth Solutions experience. This part of the team is made up of Jack and Nathan, who you might be familiar with from your contact with us so far. The Client Services Team is responsible for making your communications with us as simple as possible by helping you get in touch with the right person to answer any questions you may have. The Client Services Team are also responsible for your review meetings. This means working closely with Nikki, Rob and the Financial Advice Team to ensure your ongoing strategies are continuing to meet your needs as you reach your financial checkpoints.